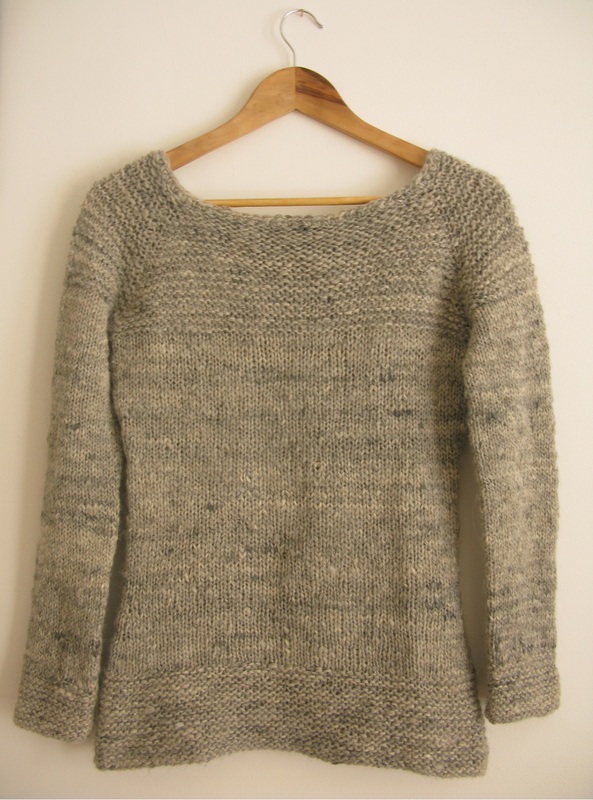 I’ve designed a new sweater pattern knitted up with Caora batts. The irony is that Scotland is currently experiencing a bit of a heatwave (this is very, very unusual!) but it never hurts to have a chunky sweater on hand. 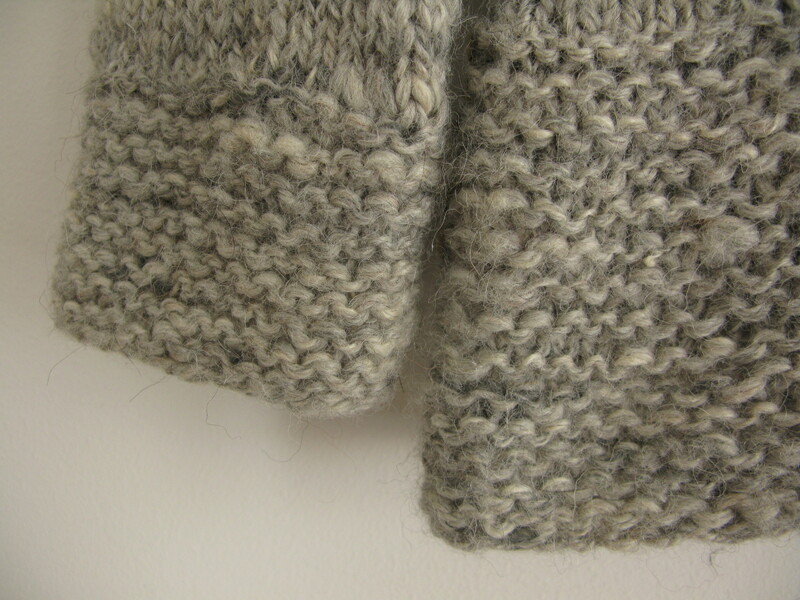 It’s a quick knit in chunky yarn, and pretty plain to show off your handspun. 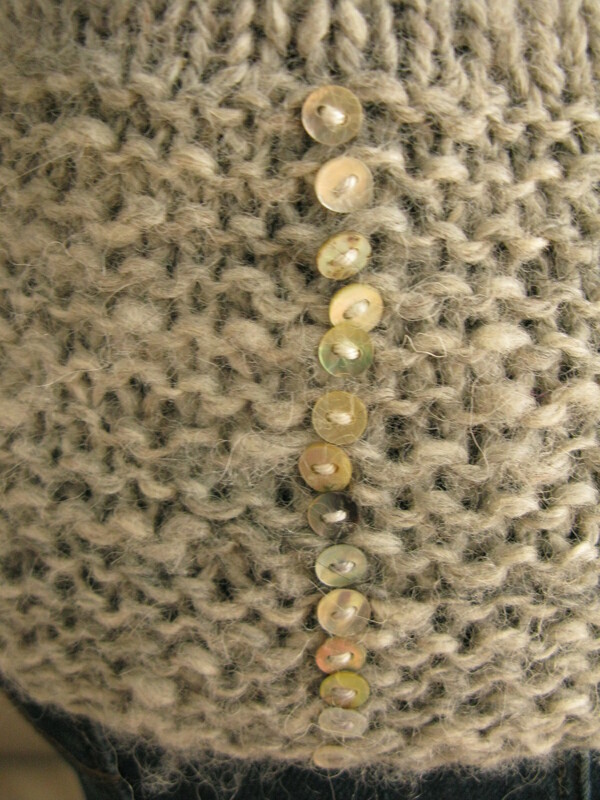 Chunky garter stitch edgings and cute buttons seal the deal. Anyway, enough chat, here’s the pdf! CaoraSweater. Caora batts can be purchased at Caora Fibres Etsy Shop.